The town's name has clear Latin origins and derives from "Pratum" (lawn). Municipality in the province of Pordenone, located on the border with the region of Veneto, it is composed of a main center, divided into two districts, Prata di Sopra (upper) and Prata di Sotto (lower), and from several nearby villages. Formerly devoted mainly to handicrafts and agriculture, today it is an important industrial center. The town, from its foundation, was linked to the accounts of Prata that recieved it in fief: a family, whose presence is documented since the early XII century. A representative of the Counts of Prata, Gabriele, provoked the attack and was responsible of the destruction of the local castle by the troops of Treviso in the XIII century. The attack was caused by the alliance of Counts with the Bishops of Belluno and Feltre. Another member of the family, Guecello II, became mayor of Padua and supported Ezzelino da Romano in an attempt to conquer the whole region. 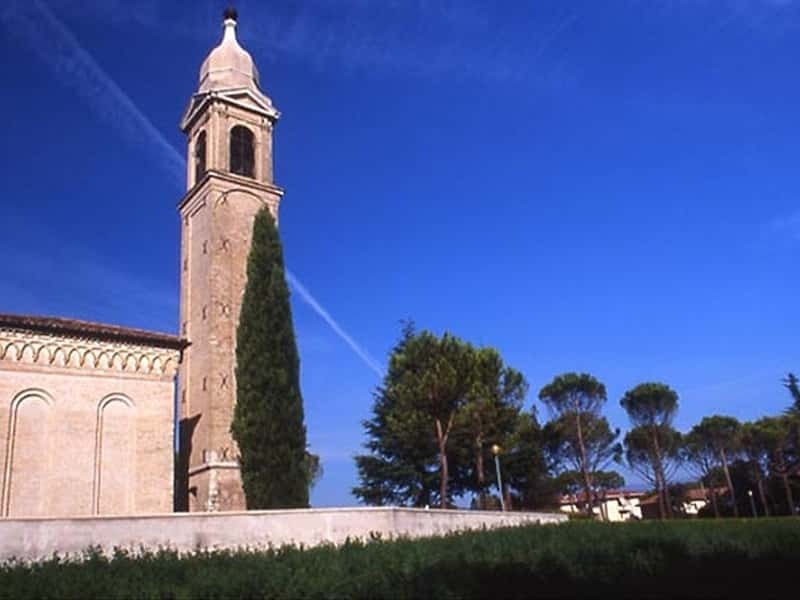 In the middle of the XIII century, the Patriarch of Aquileia regained control of the area, forcing the lords of Prata to a peace agreement, highly disadvantageous for them. In the XV century the Prata were directly involved in the conflict between the Popes and anti-Popes, which produced the reaction of the Patriarch of Venice, who had the whole area devastated. In the XV century, like many other towns in Friuli were submitted to the domain of the Venetian Serenissima Republic and the fief of Prada was granted to the Family Floridi of Spilimbergo. - the XVI century Villa Morosini Memmo, today seat of the Town Hall. This town web page has been visited 20,135 times.